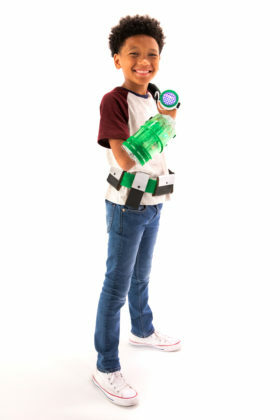 Watching a super hero use their special powers can be incredibly entertaining, and using your own imagination to create super powers can be fun. 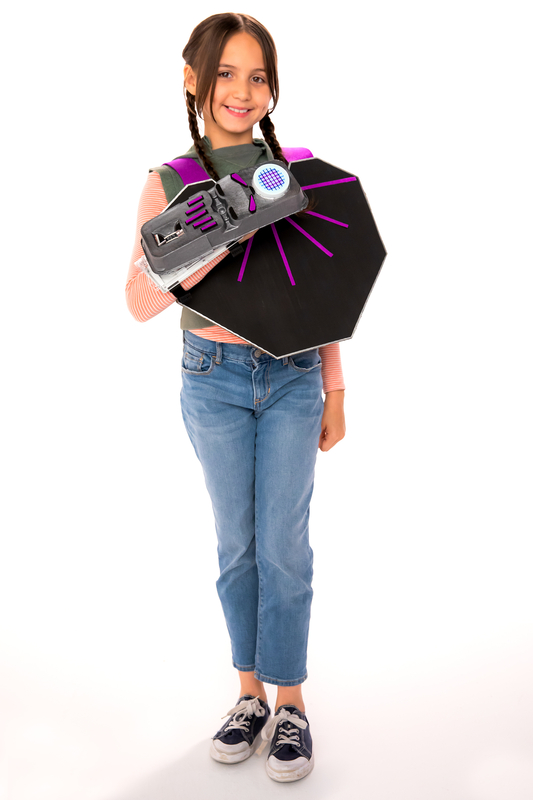 What if you could actually select an Avenger’s power and use it for yourself? 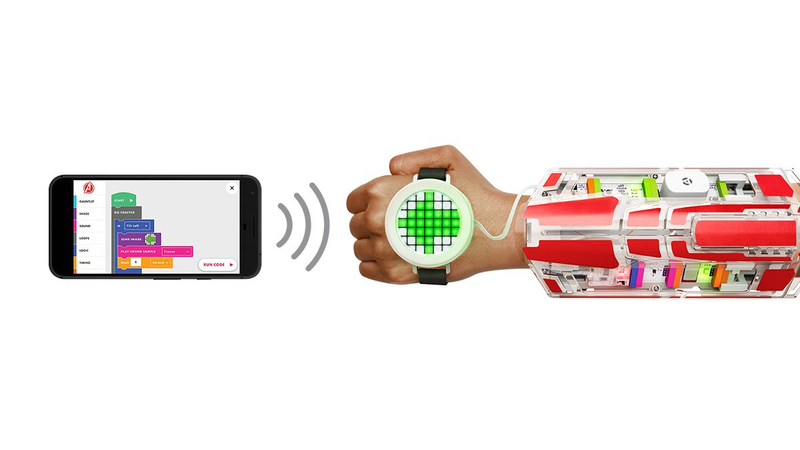 With littleBits’ latest kit, kids can experiment with coding and create their own powers. 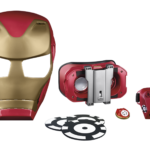 The Avengers Hero Inventor Kit has officially been released and is now shipping. 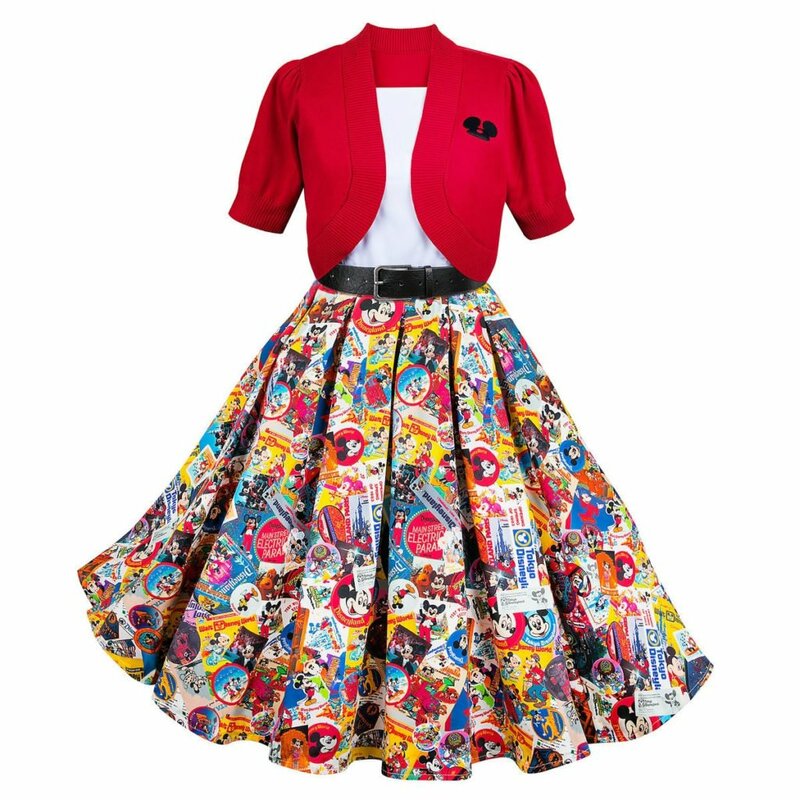 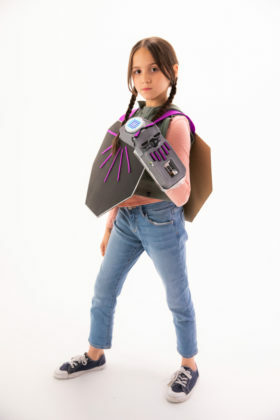 Perfect for the hero inside all of us, kids of all ages will be able to bring to life the super powers most important to them. 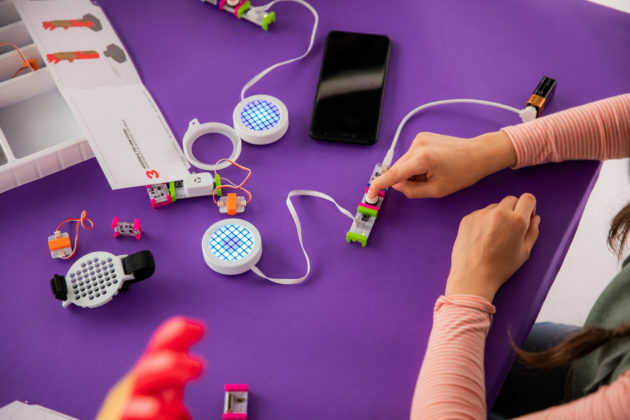 Using code, littleBits electronic blocks, and a bit of imagination, everyone can create their own working powers. 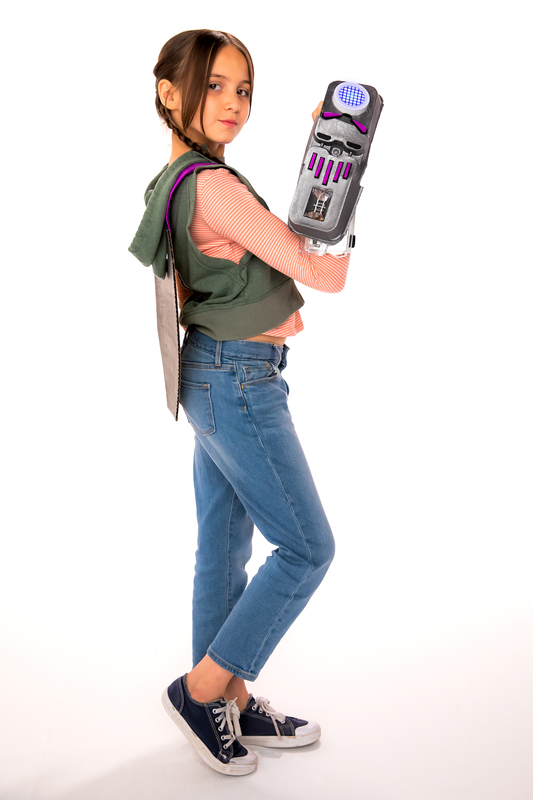 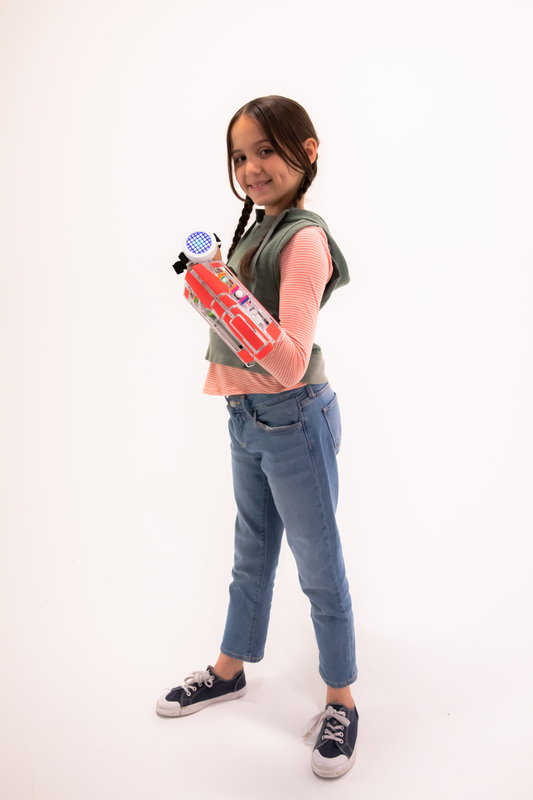 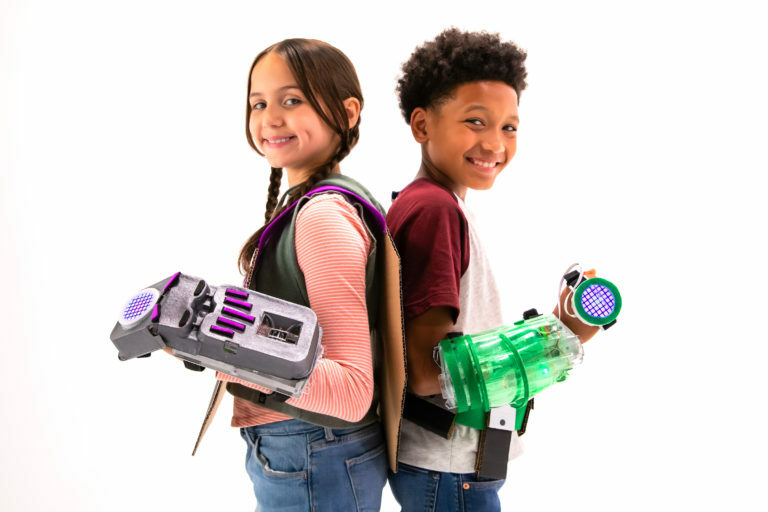 Look for it on Amazon.com, in Disney Stores, and at littleBits.com. littleBits has partnered with Marvel Entertainment to create an Avengers Hero Inventor Kit. 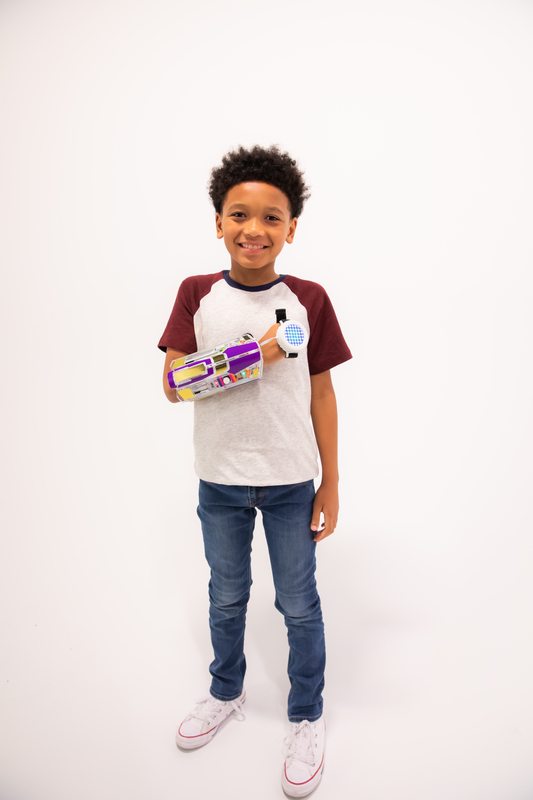 This unique kit will allow kids to code their own super powers inspired by their favorite Avenger utilizing littleBits electronic blocks. 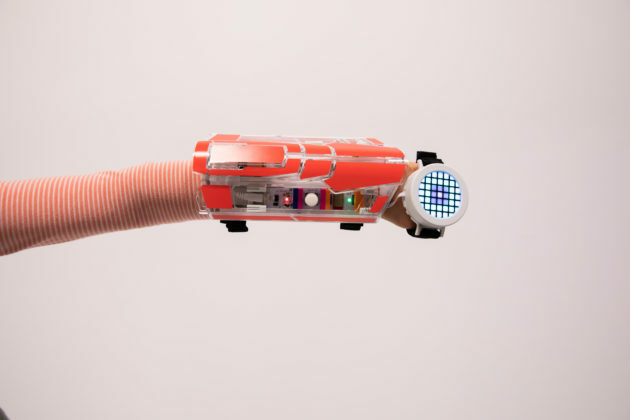 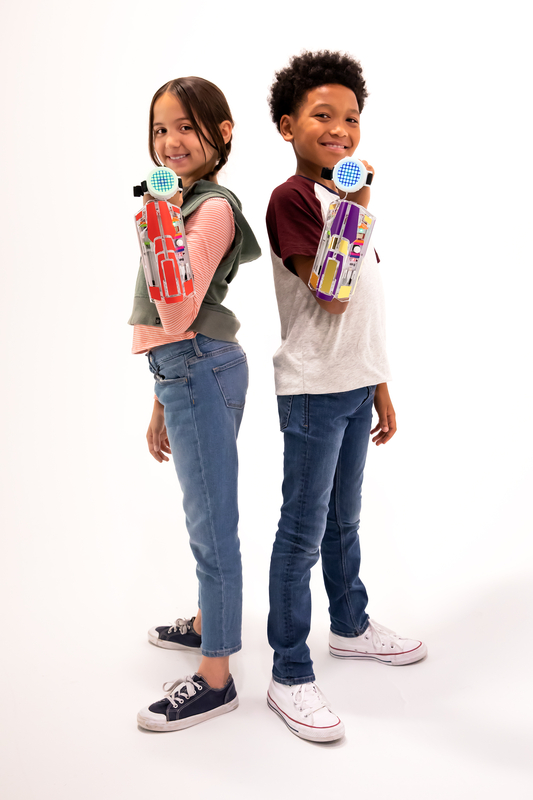 Kid will build their own high-tech hero gauntlet with wearable tech sensors, in-app block coding, a customizable LED matrix light design, and authentic Marvel Avengers sound effects. 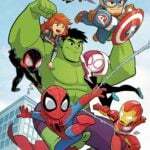 Marvel Avengers including Iron Man, The Hulk, Black Widow, Black Panther, and Shuri, then guide them through “hero training” in the free Avengers Hero Inventor app, which includes step-by-step instructions and video tutorials for more than 18 in-app activities. By completing activities around light, speed, stealth, sound, coding, and unique hero identity, kids unleash their creativity and imagine their own invention super powers. 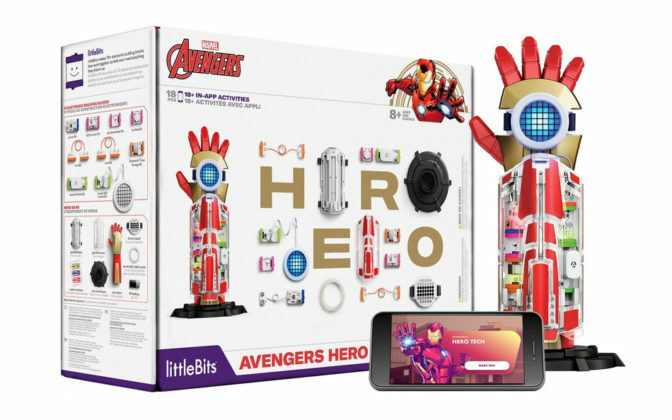 The Avengers Hero Inventor Kit includes everything kids need to create their own super powers with electronic building blocks, then reconfigure them in different ways to create new inventions: nine Bits, seven hero gear parts, two sticker sheets, and the free littleBits Avengers Hero Inventor app. 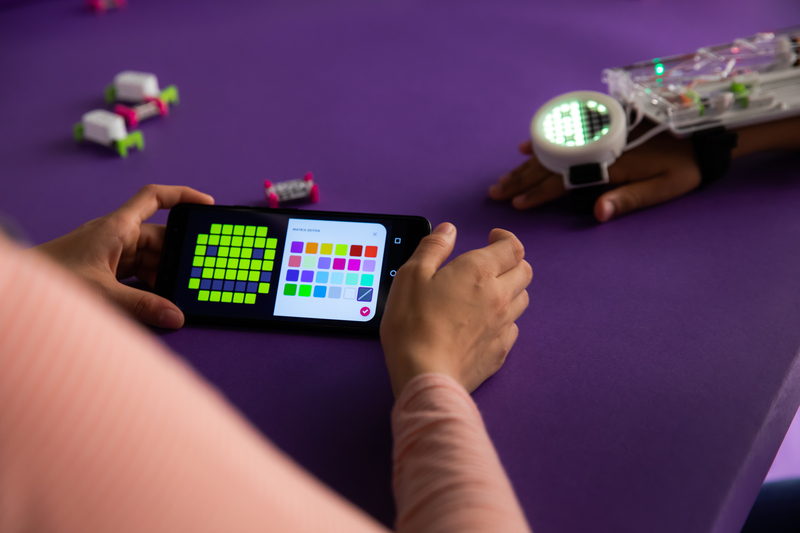 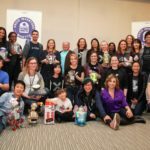 Last year, littleBits introduced a Droid Inventor kit where kids could assemble and control their own R2-D2. 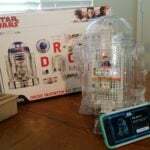 Check out Rebekah’s review of the Droid kit and how the project turned out for her and her son.